One of the wonderful things about the planner community is that planners are some of the most caring, giving and inspiring people. It’s a community where there is support and up lifting of others. 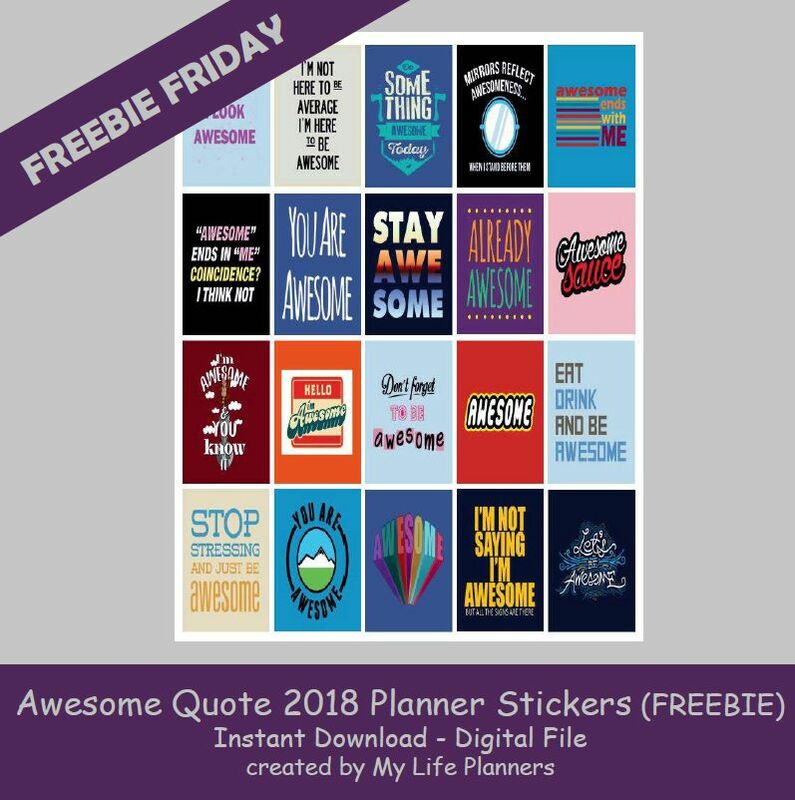 I feel very privileged to be part of this great community and because of that, this week’s Freebie Friday Feature is Awesome Sticker Quotes. Because in my eyes, planners are absolutely AWESOME!